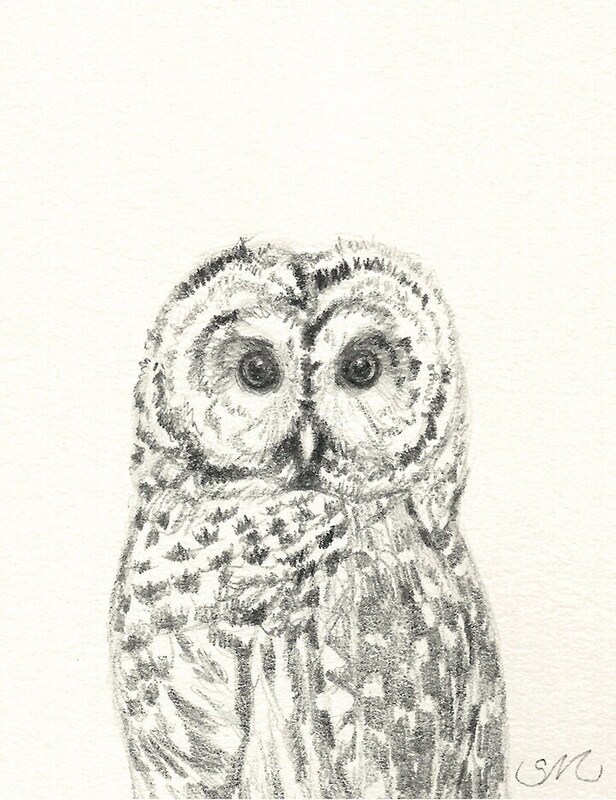 Tiny owl drawing becomes a card to send just because you are thinking of someone. All cards come with an envelope. Please contact me if there is ever a problem with anything you may purchase from my shop, and I will do my best to work it out.